The people of Scotland are very, very angry at former President Barack Obama after he was photographed doing the unspeakable at St Andrews yesterday. 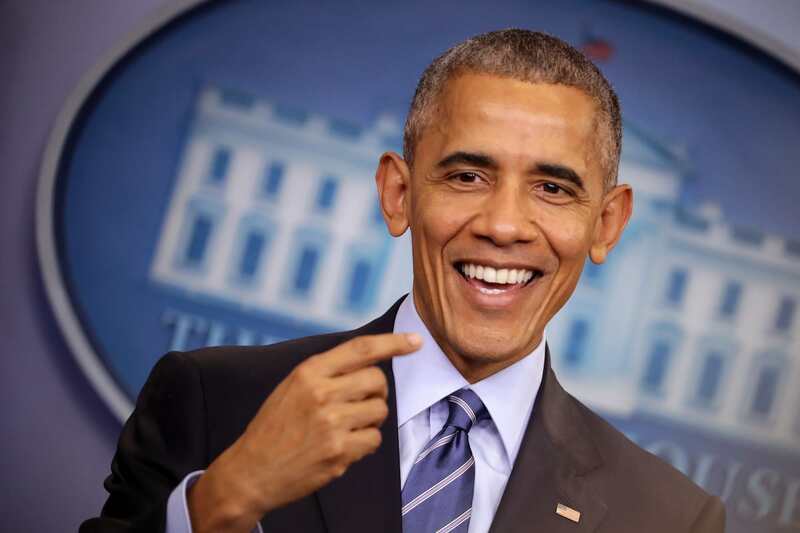 The 44th President of the United States – and widely regarded good egg – Barack Obama has been enjoying his time away from the Oval Office, giving people Pinterest-worthy holiday inspo with his antics. But his latest trip to the world-famous golfing resort in Scotland – home of Rabbie Burns, the Highlands, Nessie and battered Mars bars – has made the residents very irate. It’s Barack Obama‘s inaugural visit to Scotland and he’s made a pretty dire first impression. Some claim his actions could start nuclear war, while other commentators are calling for him to be arrested for treason. What, you ask, could he have done to wind everyone up so much? Three words (brace yourselves): Diet Irn Bru. A photograph was snapped of Scottish philanthropist and businessman, Sir Thomas Blane Hunter, handing Barack a sugar-free Irn Bru. 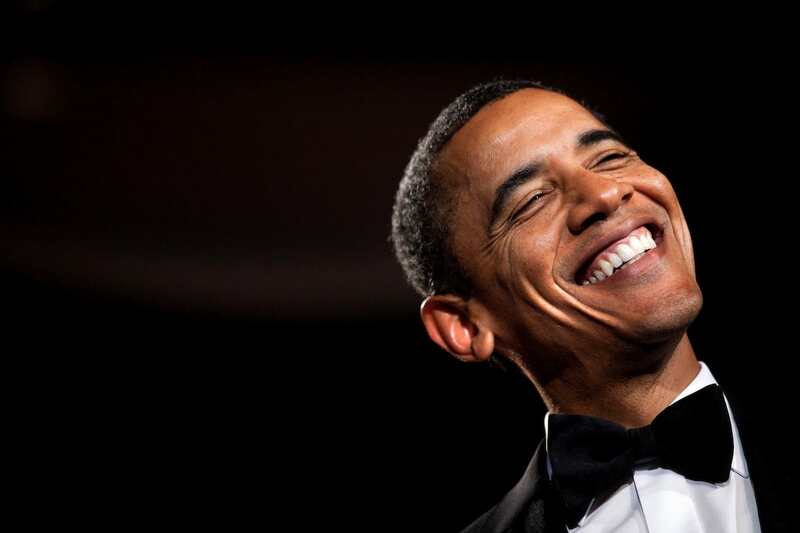 The iconic Scottish drink, Irn Bru, has graced newsagents and kebab shops across the country and has become synonymous with Scotland – so you can imagine why the Scots were irate Obama had been offered the original’s healthy impostor. 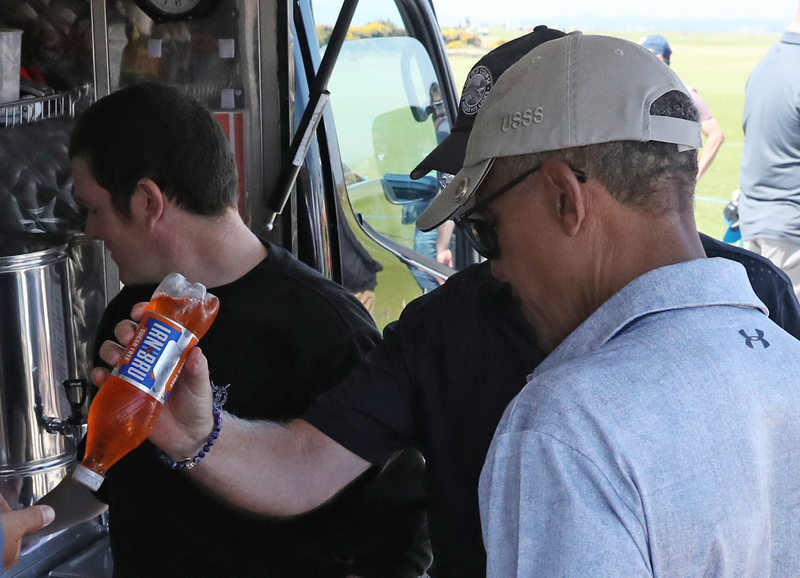 Who the hell gave Obama sugar-free Irn Bru?!?! Imagine giving Obama diet Irn Bru. Could've been worse and handed him that new Xtra stuff that pretends to be sweet still but isn't. Someone gave Obama DIET irn bru! That's not what he came here for lads. The big guy needs full fat. Later photographic evidence showed Obama sipping on a Lipton’s Iced Tea, proving once and for all that Obama not only is a man of great taste, but that he knows what the people want.